How Much Noise can be Reduced by Whisper Concrete? We have already learnt about construction of whisper concrete. It was developed on Belgium. 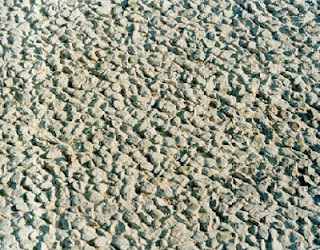 It is a special exposed aggregate concrete surfacing. There surface is brushed with special mechanical brush to expose aggregate to surface. These all are old things. Now we will go to the noise reduction. The exposed aggregate reduce contact surface between tyre treads and concrete pavement. Thus reduce noise with a roughened concrete pavement having greater skid resistance. First it was surprised that when vehicles runs in high speed on whisper concrete surfacing, the noise level is reduced much than expected. In comparing to normal concrete surface it is revolutionary silent topping. It is also found that the noise level is much lower than that on traditional black topped pavement. Some trails were done in construction process and engineers were confirmed that it really reduce significant noise. Then whisper concrete was used in many countries of this continent. In UK it was first used in 1995. Traffic flow increases in recent decade and noise pollution also increased. 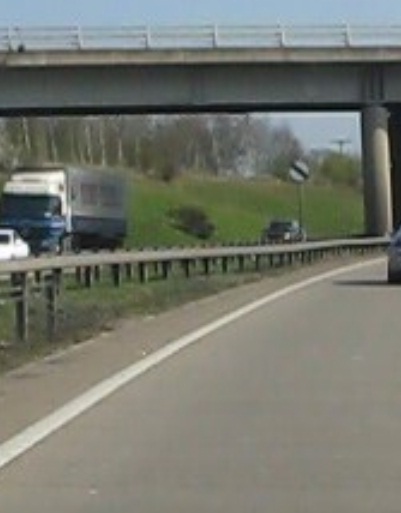 Several environmental groups, throughout the UK, were campaigning to take measures to decrease the noise pollution by traffic. So UK took this factor seriously and they adopted whisper concrete from last 15-20 years. Many provinces like Yorkshire, Derbyshire, and Essex etc has used this concrete surfacing. A reduction in noise of 3 dBA is observed in UK which is equivalent to reduction of traffic flow almost to half. With times several noise reduction options are developed but whisper concrete serves good for many years and still they are serving purposes. Now-a-days with the development of polymer science, polymer modified concrete or asphalt pavements are conducting test for best performance of highway pavement surface. Dear reader we will publish posts regarding polymer modified concrete pavement in upcoming post. Please stay with us.